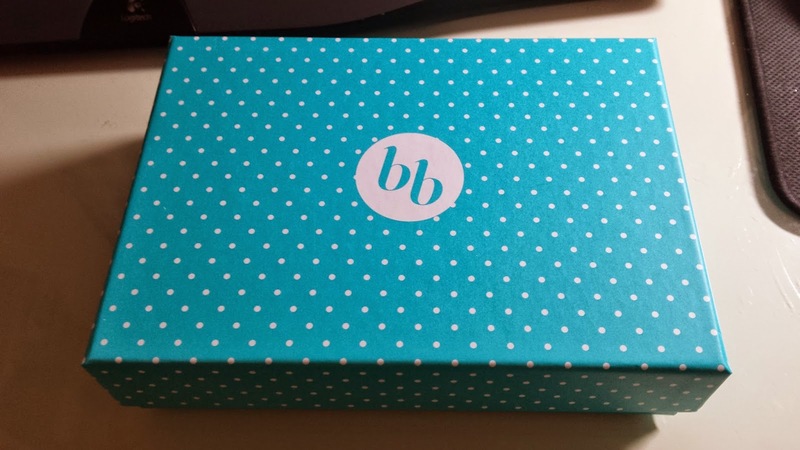 Bellabox this month came nice and early for me. 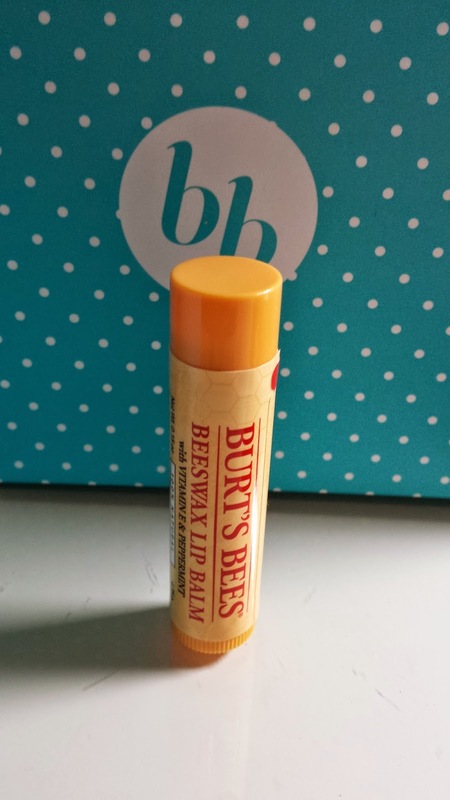 I was really excited for this month's Burt's Bees collection. Opened the box and was disappointed at the size of the products. But i guess good things can come in small packages too, right? This product is used in-conjunction with Opallac UV LED Lamp to create the gel-looking nails. Have seen great tutorials and reviews, but the problem is I DO NOT OWN THE UV LED LAMP (and don't really plan to buy one...), so this becomes a useless product :( This retails for AUD $22.95 for 7.5ml. 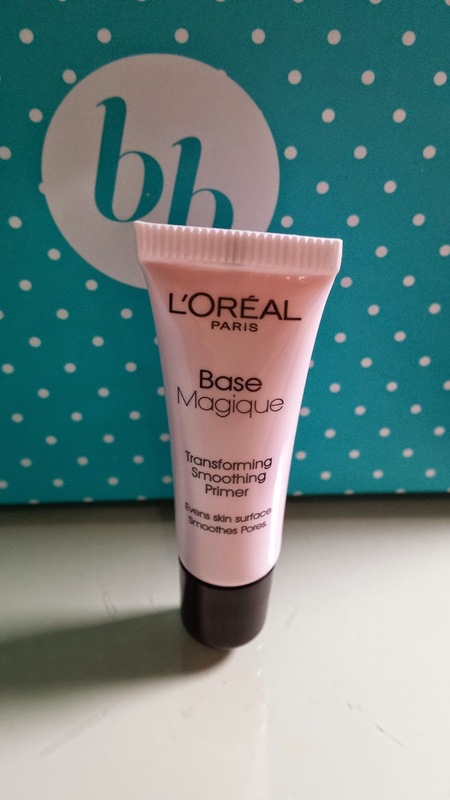 A tiny 5ml sample of L'Oreal Primer. Have never used L'oreal primers before, but this is such a small sample. Guess it will go in my travel bag! Full size 15ml sells for AUD $29.95. 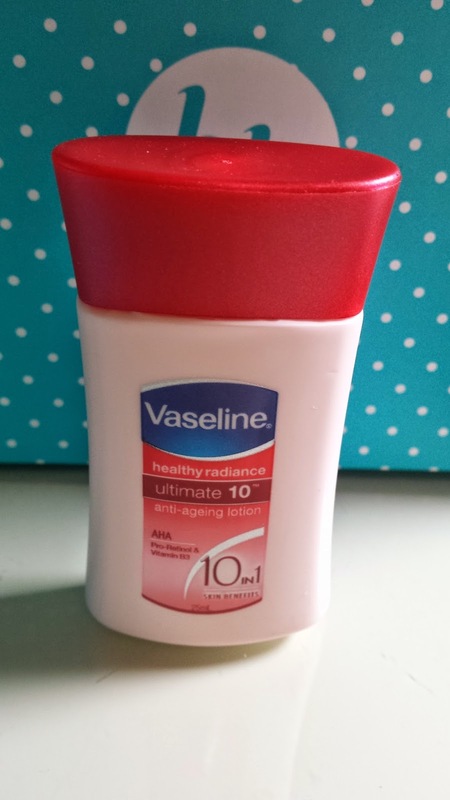 A small 25ml sample of Vaseline lotion. Love these cute samples, i got the other aloe vera lotion which is WONDERFUL in a previous bellabox. Probably won't be needing another one though as i actually bought the full size bottle of this stuff :) This sells for AUD $7.68 for the 225ml bottle. 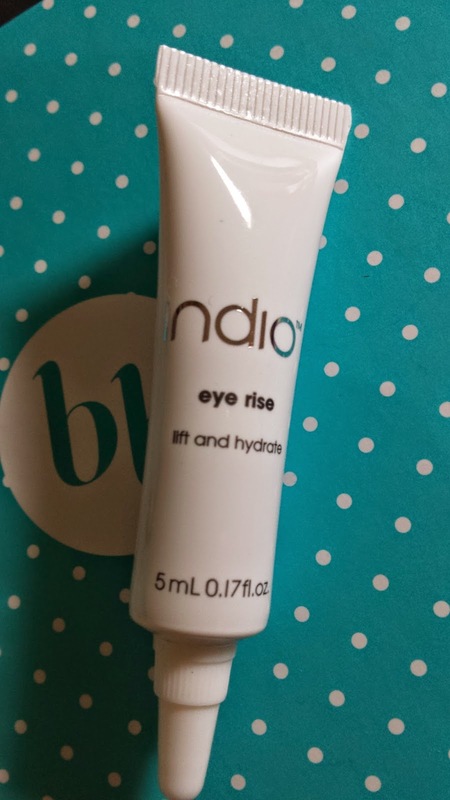 TINY sample of eye cream! Wow! This stuff sells for AUD $67.20 for just a 15ml tube. I'm expecting great quality and amazing product! Will be interesting to try this :) This is eye cream for day use, with inbuilt sunscreen and concealing properties. 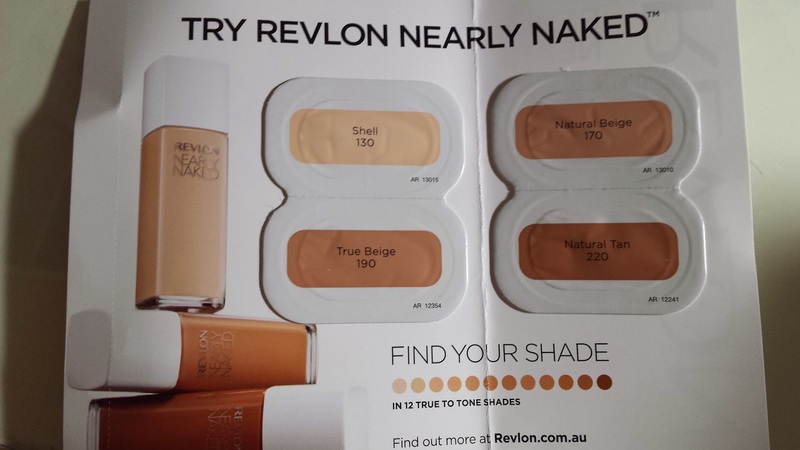 4 shades of Revlon foundation sample with the 30ml bottle selling for AUD $25.95. 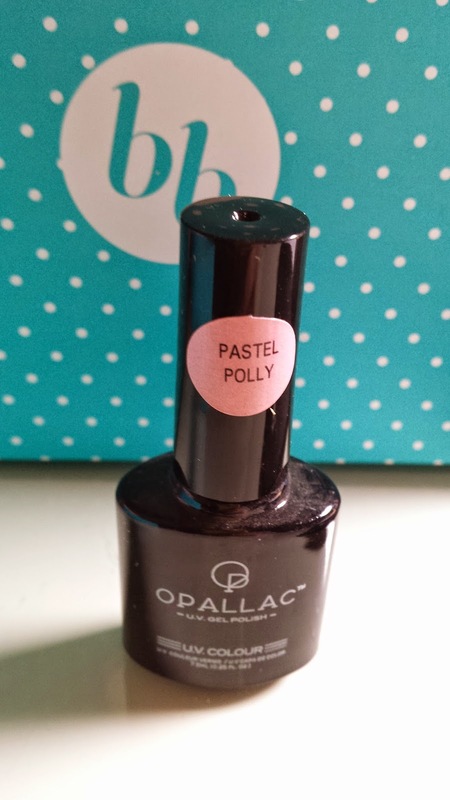 Tried it and it seemed the shades weren't suitable for me :c Really disappointed in this sample because of the fact that it just doesn't suit everyone. There was only the tiniest amount of sample too. I didn't think the foundation was that good, the quality was just okay, but i feel that it applies like streaks, coverage was so-so and it wouldn't be a product i will be purchasing. Sigh, i don't know if this box even gets a 1.5. Is 1.5 too generous or am i being too harsh? I honestly don't think i got a good box this month, i've seen photos and reviews of others and they seemed to have better products. Everything here just seemed either unsuitable for me, duplicates, not my shade/preference or either a very very VERY tiny sample, smaller than my pinky. 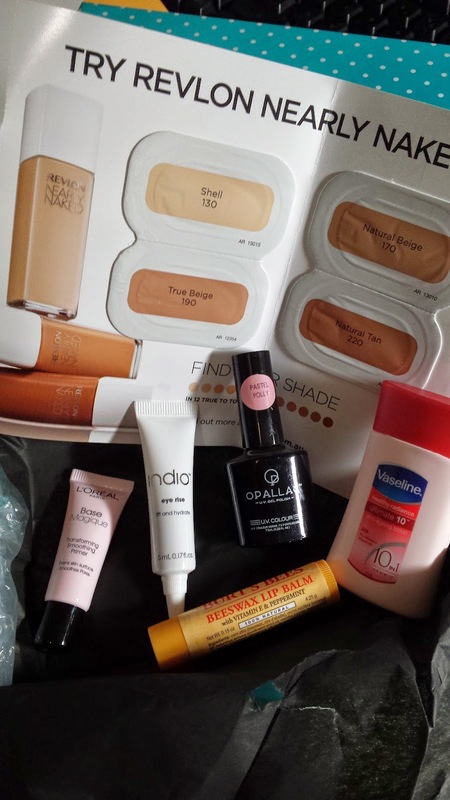 The products i got this month were all so small, i was beginning to think if there is anything in my box! The gel polish was very pointless as i didn't own the UV LED Machine and the revlon samples don't provide the right shades. 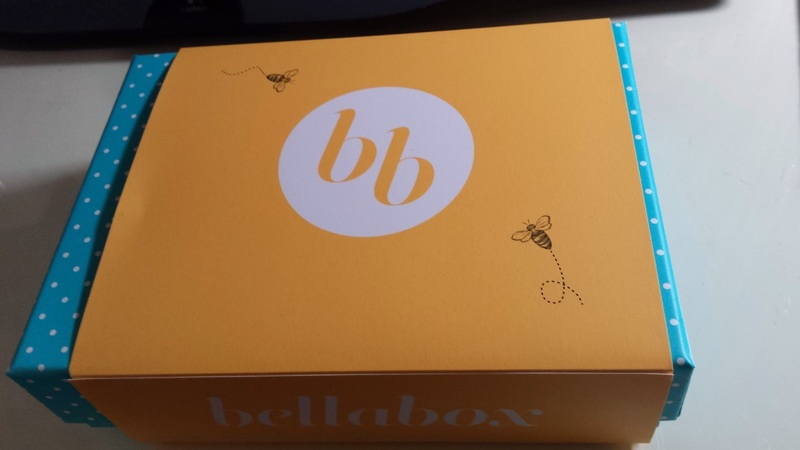 On the edge about my bellabox subscription, as i'm very unhappy about this box. Should i unsubscribe?